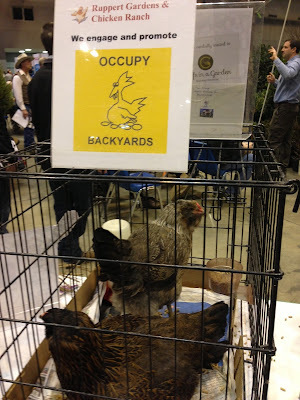 What Can Your Association Learn from Chicken Learning? Stale PowerPoint presentations. Cold, windowless conference rooms. Attendees more engaged with their smartphones than with the speaker. Sound familiar? Too often, this describes conference education sessions. A year ago, we set out to change this dynamic at Western Nursery and Landscape Association conventions. The result was a series of Learning Centers developed in partnership with 15 exhibiting companies. Attendees had the opportunity to visit a series of “Learning Centers” set up within exhibitors’ island booths. Each scheduled, 20-minute education session covered a brief, timely topic and provided attendees with information they could take home and immediately use in their business. Logistically, each company led a series of 20-minute education sessions in their booth (mostly 20’x20’ island booths – the association provided several chairs for attendees in each booth) throughout the show. 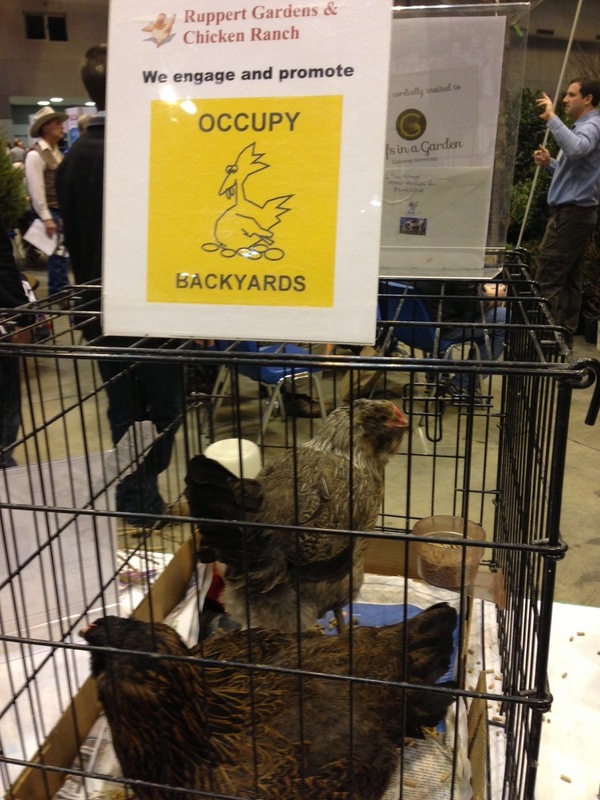 No audio/visual equipment was provided and most exhibitors utilized products for demonstration rather than relying on images or PowerPoint presentations – one exhibitor even snuck in his backyard chickens. The sessions were scheduled and marketed as the educational component for the convention and sales pitch sessions were discouraged. The response was overwhelmingly positive. Participating exhibitors said the Learning Centers were “a winner” and “took education to the next level” in providing them with a meaningful, educational way to connect with attendees. Attendees appreciated the shorter sessions where they could ‘drop by,’ ask questions and participate in a more collaborative discussion with 10 to 20 colleagues. As a trade association, the Learning Centers supported our mission to facilitate trade and support the industry in a way that far surpassed the traditional dynamic of exhibitors handing out brochures and price lists. It also changed the dynamic of attendees aimlessly wandering long aisles of booths and sitting through long presentations led by the same speaker who has been talking for 20 years. The Learning Centers proved to be a positive experience for all involved. In addition to the positive feedback from exhibitors and attendees, it enabled the association to better support its members (through using members to provide education and encouraging dialogue between members), reduced our audio/visual and speaker costs to virtually nothing, rejuvenated our education format and provided valuable information to support the industry. We are expanding the concept for the 2014 convention! Emily Bibens is Vice President of Woody Bibens and Associates (www.woodybibens.com), an association management company with offices in Kansas City and St. Louis, Missouri. Emily is a Certified Association Executive (CAE) and has a MPhil Management degree from the University of Cambridge. She can be contacted at emily@woodybibens.com.